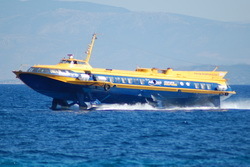 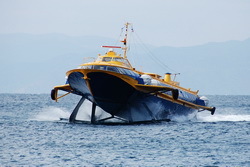 Welcome to the office website of Aegean Flying Dolphins, operator of the high speed flying dolphins Athina and Erato. 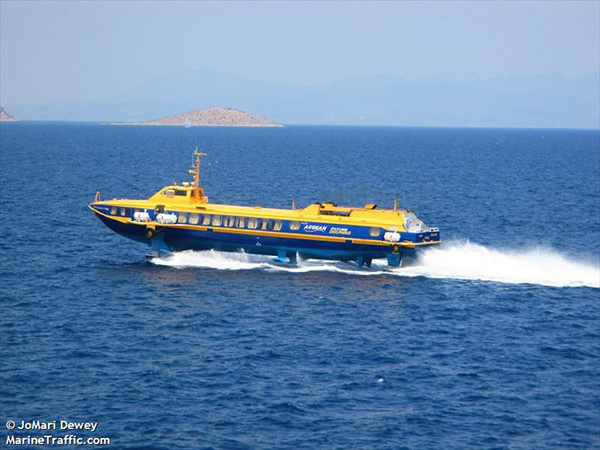 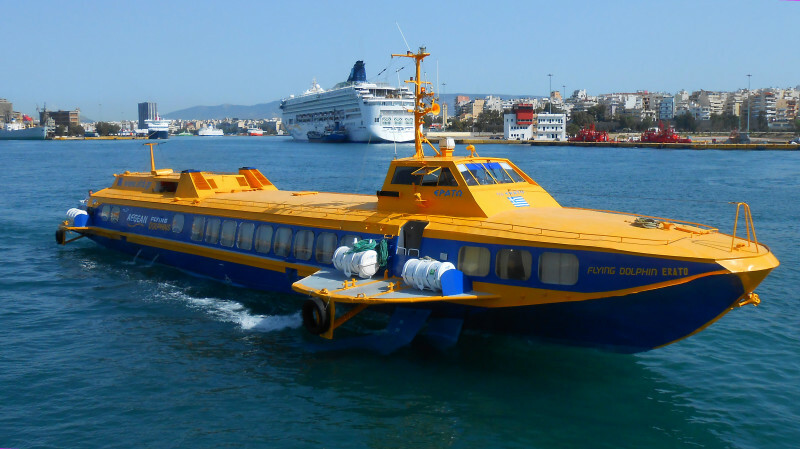 Aegean Flying Dolpins is based in Piraeus and offers daily service with two modern high speed flying dolphins from teh port of Piraeus to Aegina and from the port of Volos (Thessaly region) to the islands of Skiathos, Skopelos and Alonissos all year. 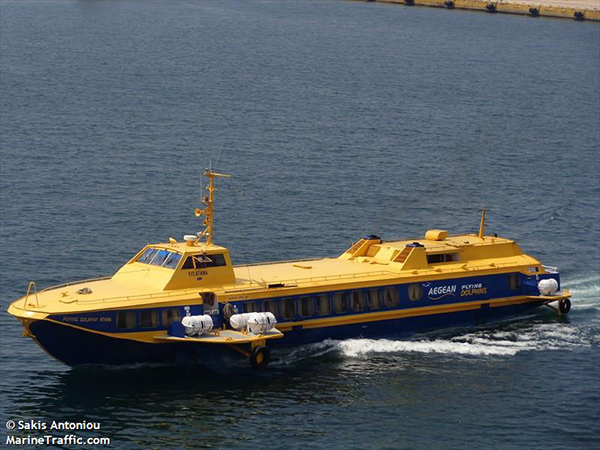 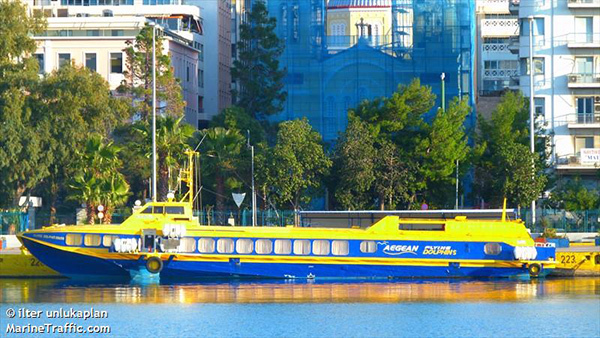 We look forward to welcoming you on our vessels for a comfortable journey to your destination. 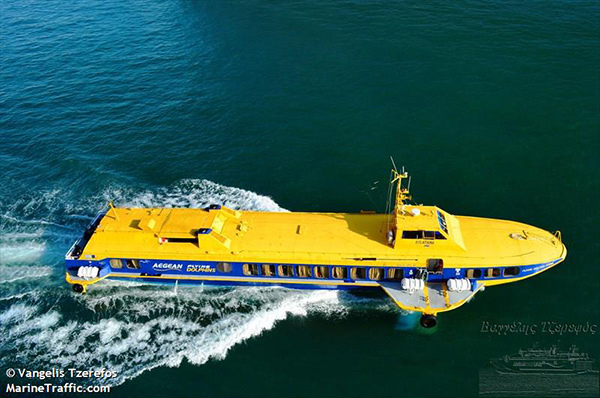 For information about schedules and ticketing please email us!